Fluoride Action Network (FAN) filed a pivotal lawsuit in the U.S. District Court for the North District of California against the United States Environmental Protection Agency (EPA) as a rebuttal to the government agency’s denial of a petition that the non-government organization had issued under Section 21 of the Toxic Substances Control Act (TSCA) which asked for a ban in water fluoridation. FAN, along with the American Academy of Environmental Medicine, Food and Water Watch, Organic Consumers Association, International Academy of Oral Medicine and Toxicology, and Moms Against Fluoridation, filed a petition on Nov. 22, 2016 which asked the EPA to ban the inclusion of fluoridating chemicals in drinking water under the provisions set in the TSCA. Despite the organizations’ presentation of a 2,500-page scientific paper on the dangers of water flouridation to human and animal health, EPA has denied the petition. Fluoridated water is harmful not only to neurological health, but to physical health as well. Dominic Smith, a 41-year old man, died after ingesting around 1.2 grams of sodium fluoride mixed into the water at Hopper Bay, Alaska on May 23, 1992. Studies show that a mere 200 milligrams can cause the death of a small child. Governments have been practicing the habit of adding fluoride to water in the belief that the substance could prevent tooth decay and cavities. 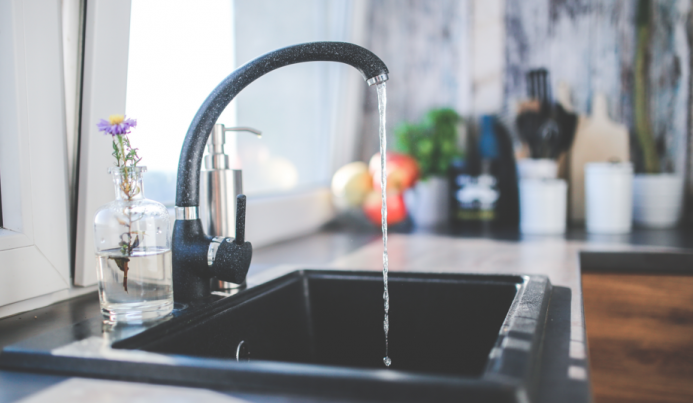 However, it was found that ingesting fluoride — in water, toothpaste, or in dietary prescription supplements like tablets or drops — can actually have a reverse effect. Exposure to fluoride over a long period of time can lead to dental fluorosis, which causes discoloration and breakage in the teeth’s enamel. When taking into consideration the usage of fluoridated toothpaste or water, assess whether you can become a likely candidate for the negative effects of fluoride by looking at factors such as hygiene, diet, or history of tooth decay in the family. Follow more news on fluoride at Fluoride.news.